Videoslots – Day 21 Christmas Calendar 2016! Claws and festive season, perfect combination! 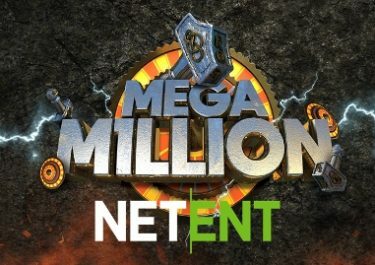 Third day about the very exciting newcomer Red Tiger Gaming. The riddle is about a game with festive theme, one of the latest creations by them. Guess the game from today’s riddle correctly and complete the challenge for your next awesome reward on the Videoslots Christmas Calendar. Make sure to complete all 6 challenges from the fourth week to be in the raffle for an extra prize. Not to be missed! 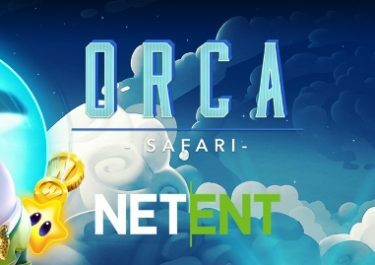 Not yet playing at this superb casino? 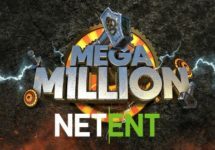 Then sign-up now and claim their generous Welcome Package, starting with 11 no-deposit Free Spins on Starburst. Operated by: Panda Media Ltd.
NetEnt February Promotion – Orca Safari! 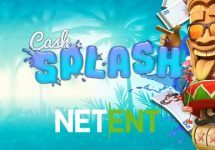 NetEnt February Promotion – Cash Splash!